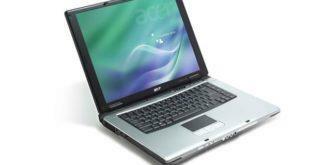 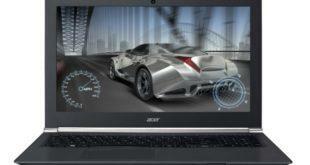 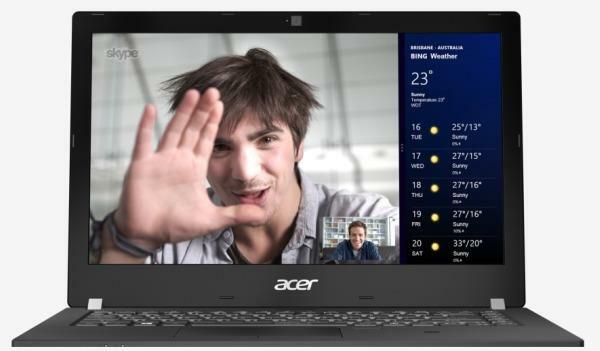 You can download Vista drivers for Acer Aspire 4320 notebook on this page. 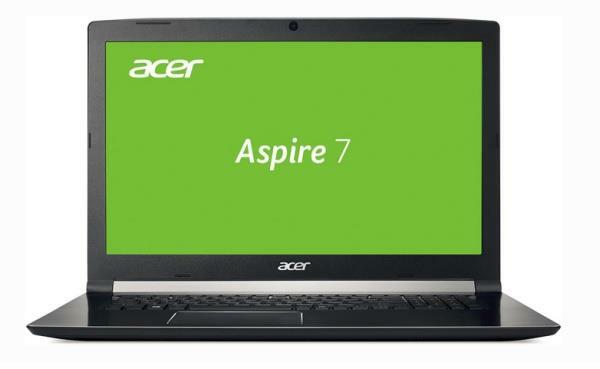 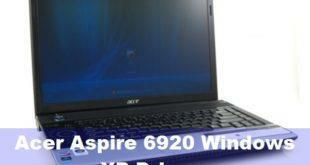 Driver can be used on Aspire 4720G and Aspire 4720Z. 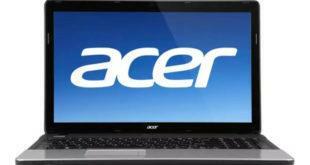 The Acer Travelmate 2400 features the latest Intel Celeron M Processors running on Intel 910GML Express chipsets with DDR2 system memory. 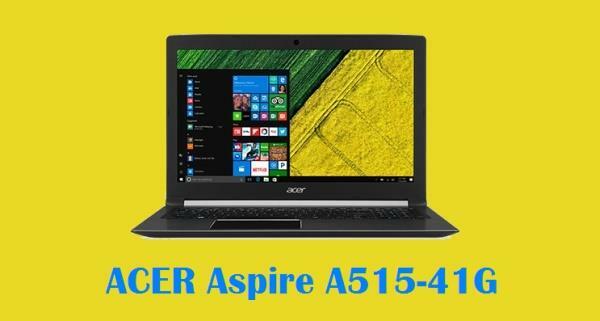 And together with Acer’s eye-catching 14.1″ WXGA display with Acer’s GridVista technology, for magnificent 16:10 wide screen graphics.